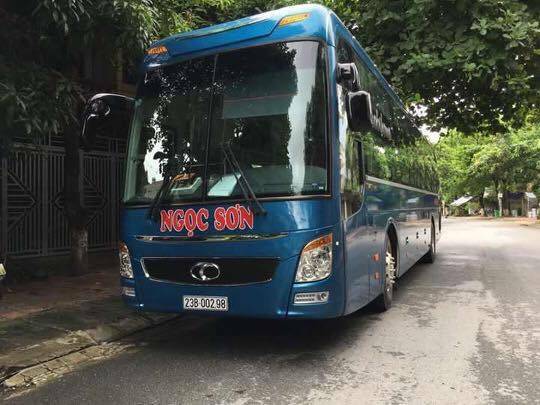 Company bus to go from Hanoi to Ha Giang, everyday at 6:30PM, pick up location will be at Hanoi Rocks Hostel - 56 Hang Duong street. The bus will pickup at 6:30PM everyday. There are couples of buses everyday, please check with us before you book. 2. 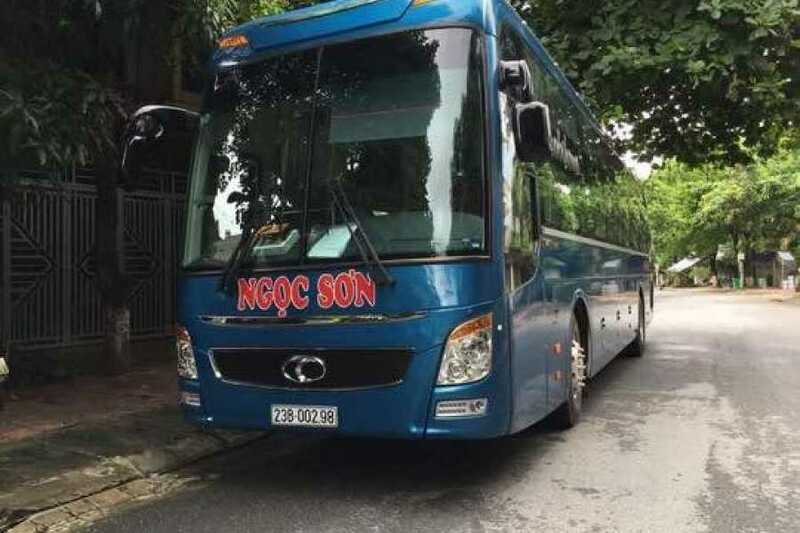 Drop off ất any homestay and hostel in Hà Giang town. 3. Pickup at Hanoi Rocks Hostel in the Old Quarter.